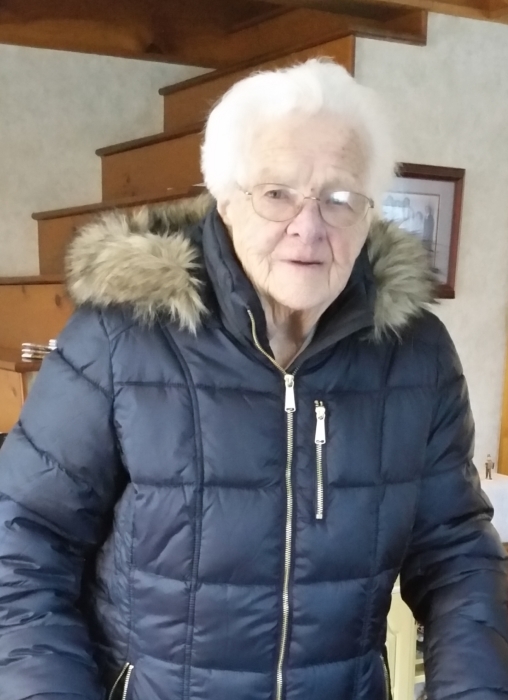 St. Johnsbury, VT: Ruth Elizabeth Bryan, age 98, of North Danville Road, passed away at the St. Johnsbury Health & Rehabilitation Center Tuesday, March 19, 2019, following a short decline in her health. Ruth was born in St. Johnsbury, VT, on October 15, 1920, daughter to the late Alexander Henry and Clementine Jeanette (Hayes) Porter. She grew up locally and graduated from the St. Johnsbury Academy in the Class of 1938. Ruth attended the West Chester State Teacher’s College in Pennsylvania and in 1941 married Joseph Francis Bryan sharing 51 years together until his passing in 1992. Ruth worked for Wyeth Labs in West Chester for 33 years. After retirement she and Joe moved back to Vermont where they built a log home at the height of the land in West Danville. She loved the magnificent views and the wildlife that crossed the property. In 1914 her dad built a camp on Joe's Pond. She spent her growing up years there and each year she and her husband traveled from PA to enjoy their vacations at that wonderful spot. She and her brother held on to camp until 2014. She was known for her independent spirit and her love of country and wildlife. Her dog Rusty was dear to her heart. 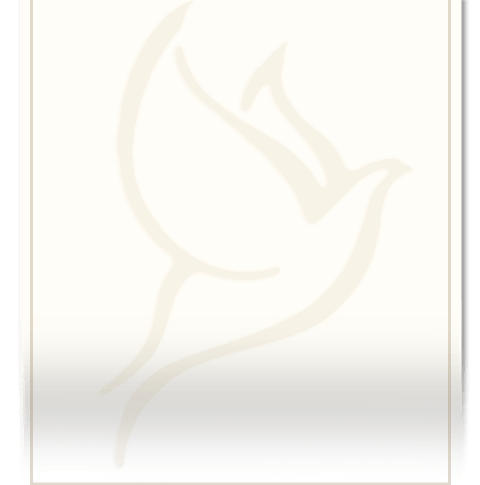 Ruth is survived by her daughter: JoAnn Reed and husband, Zane, of St. Johnsbury, her daughter-in-law: Elizabeth Bryan of Gettysburg, PA, her brother: Robert A. Porter of Burleson, TX, 5 grandchildren: Zane B Reed, Bruce A. Reed, Patricia Jo Hawk, Amanda Hollabaugh, Cassandra Bryan, 7 great-grandchildren and 1 great-great-grandchild. She was predeceased by her son: Robert William Bryan in 2012. There will be no services or calling hours at this time. Memorial donations may be made to the Humane Society of your choice.